Another Iconic Nintendo Character Turns 25: Celebrate at Lawson's! 25 years ago, one of Nintendo's most iconic characters came to life. Although Mario's creator Shigeru Miyamoto had a hand in developing this new brand of hero, he was completely unlike the Italian plumber who had captured the hearts of gamers throughout the world. No, this new character was something different entirely. Made of pink fluff, Kirby hardly seems like someone who could fight evil, but beneath the puffy, cute exterior lies the power to absorb the abilities of his friends and foes alike. 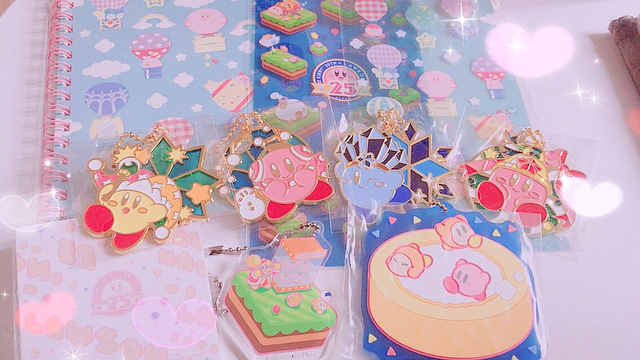 The "Copy Ability" and colorful aesthetics of the game helped make Kirby one of the most beloved video game characters of all time, and he has since appeared in hundreds of standalone and crossover games in the past quarter century. To celebrate his 25th birthday, there will be a number of sales and attractions throughout Japan, but probably the best and most consistent can be found at Lawson Convenience stores. - Even watches, among others. Last, but not least, is my favorite of the limited edition items: the Kirbyman. Anyone who has checked out my Odigo articles before knows that I love nikuman--steamed pork buns. 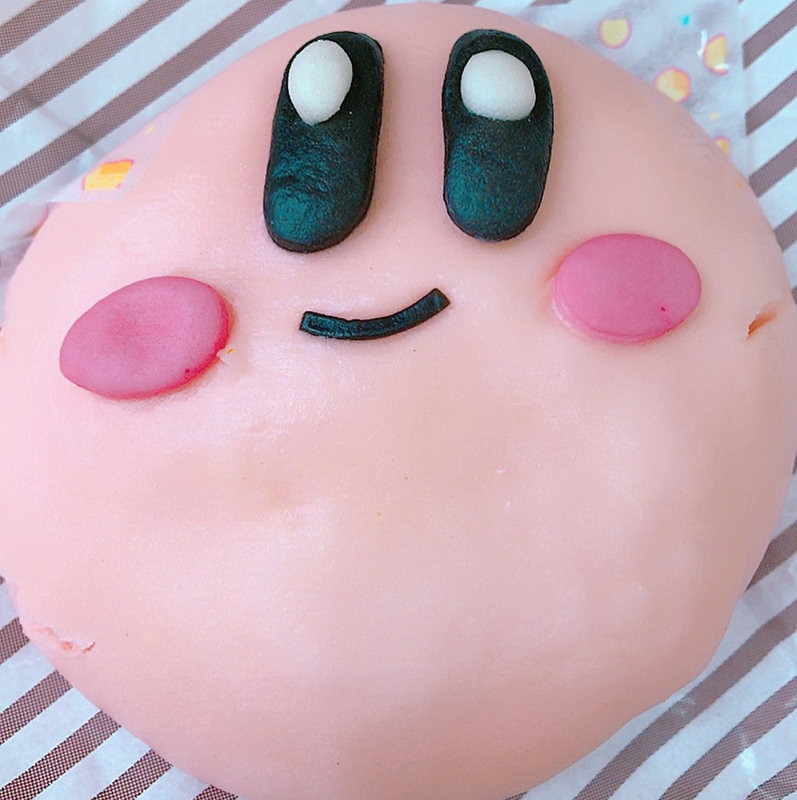 The Kirbyman is a bit unique, however, as it is filled with Chicken and Tomatoes, but I suppose their goal was to ensure a pink filling to match the pink, fluffy exterior. 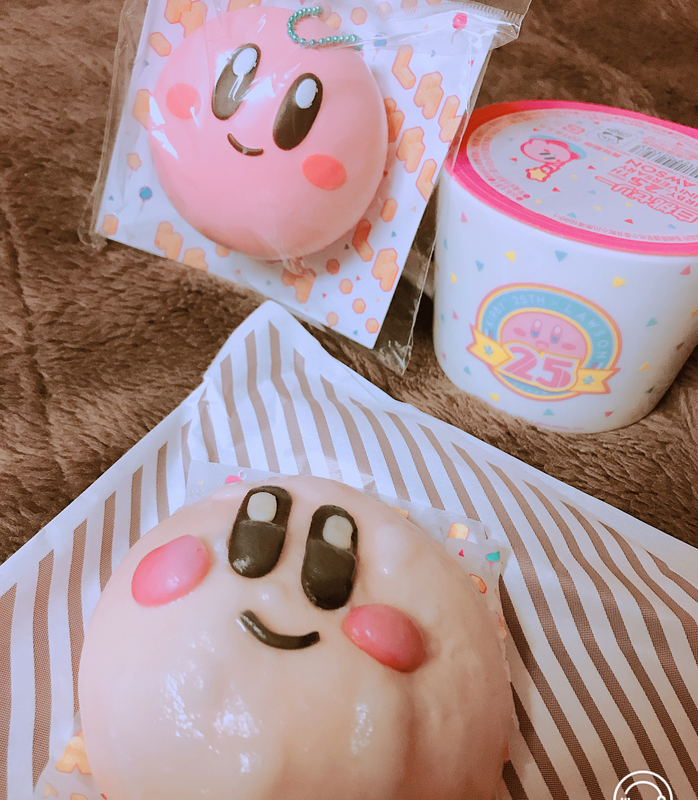 ...a quick Happy 25th Birthday to Kirby and some tips on where to grab some Kirby-inspired goods in celebration. If you're a gamer, a long-time Kirby player, or just a fan of all things cute in Japan, I say zehi, head to Lawson's and check it out! Nintendo headquarters in Kyoto are not accessible to public. Amazon has hyped this up for a while now, but Lawson has come through strong with the execution, because now there’s Japan’s first self-serve convenient store!